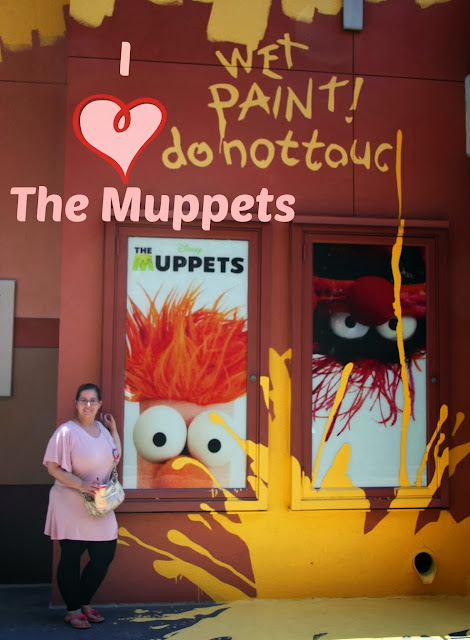 Susan's Disney Family: I am so excited to announce, the new MUPPETS MOST WANTED - Is on Blu-Ray and DVD Today!!!! Yay! 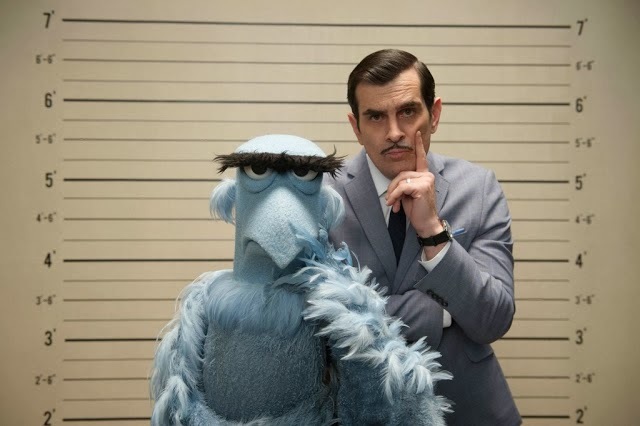 I am so excited to announce, the new MUPPETS MOST WANTED - Is on Blu-Ray and DVD Today!!!! Yay! I guess I am just a sucker for a Muppet with human arms ha ha! So naturally I am all geeked up and excited to see the newest movie. Growing up with these characters, I have a special place in my heart and I can’t wait for this movie! 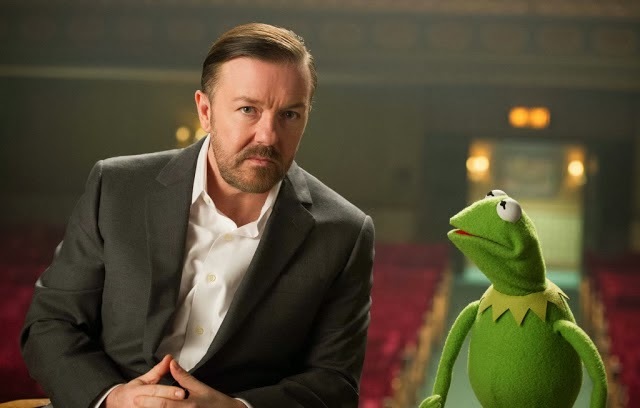 Disney’s “Muppets Most Wanted” is directed by James Bobin and produced by David Hoberman and Todd Lieberman. 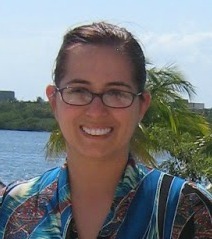 Bobin co-wrote the screenplay with Nicholas Stoller, who is also executive producer with John G. Scotti. Featuring music from Academy Award®-winning songwriter Bret McKenzie, “Muppets Most Wanted” is on Blu-Ray and DVD on August 12, 2014! Needless to say this newest movie installment does not disappoint.. The wild and wacky bunch meets Mr. BadGuy (pronounced Badgee) things start to get more wild and crazy for The Muppets The Muppets are still out there trying to entertain and have fun, but something is up with Kermit.. What happened to the Muppet they love? Kermit is acting a bit strangely… could Kermit be the evil Constantine (who looks exactly like Kermit, but he has a mole, that is the only thing that separates their looks) ? Join all of your favorite Muppets on this fun journey a world tour, bringing The Muppet Show all over the world. The movie is full of guest stars and celebrities you love, from Sean Combs, to Josh Grobin and many many more! This fun movie is full of twists and turns, I especially loved Tina Fey, she was hilarious as the prison guard she is just such a funny lady. I don’t want to give too much of the movie away be sure to check it out yourself… You will find out if Mrs. Piggy and Kermit are hearing wedding bells… Hmm? Overall my family and I loved this fabulously funny family movie! The extras on the Blu-Ray were so great, we loved The Statler and Waldorf version of the trailer, and the blooper reel. This “Unnecessarily Extended Edition” (lol) is jammed packed with extra Muppet goodness. 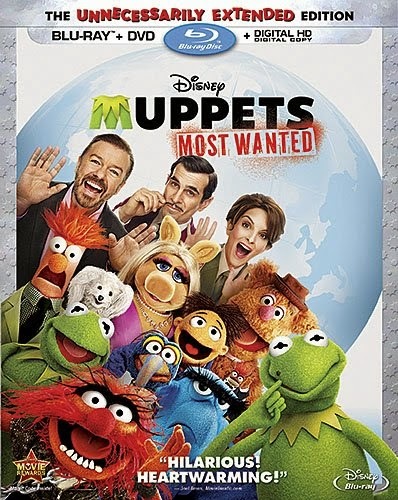 So if you are looking for a great gift idea, or just looking for a great family movie be sure to pick up The Muppets Most Wanted on DVD August 12, 2014. 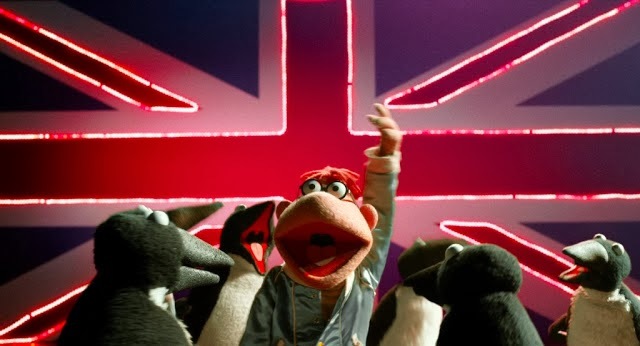 MUPPETS MOST WANTED available everywhere on dvd on 8/12/14! Disclosure: The reviews and or opinions on this blog are my own opinions . I received the movie to review. No monitory compensation was received. I was not required to write a positive review. Your experience may differ. The opinions I have expressed are my own I am disclosing this in accordance with the Federal Trade Commissions 16 CFR Part 255: Guides Concerning the Use of Endorsement and Testimonials in Advertising . We just got this movie in the mail but have not had the time to watch it yet! We love Fozzie and Animal. We are huge Muppet fans at our house. I will definitely be surprising the kids with this blu ray.